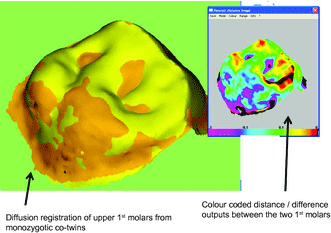 This 3D mapping overlay shows the difference in tooth shape and surface area between a pair of identical twins, demonstrating that factors other than genetics help determine tooth topography. Figure: Yong et al., 2014. 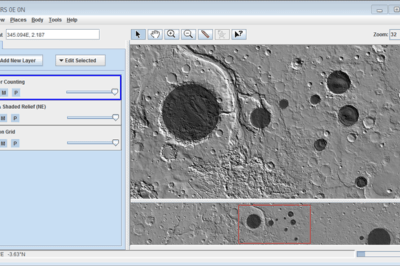 GIS is making inroads in dentistry, where dentists now use spatial technologies for diagnosis and dental surgery. 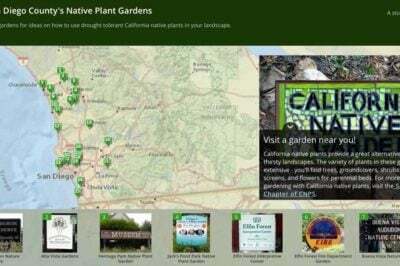 This ArcGIS-based story map highlights public gardens featuring native plants. Gardening is largely about understanding spatial layout of plants. Given this reality, from research and public gardens to home and backyard plants one can find GIS being employed in the management and understanding of gardening. 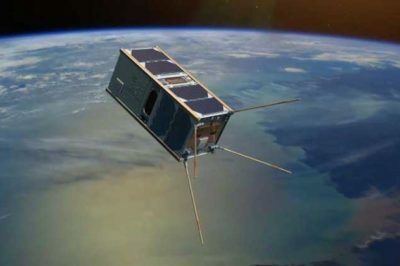 While we generally think of GIS applied to objects or systems on Earth, GIS has been of great utility for space exploration. 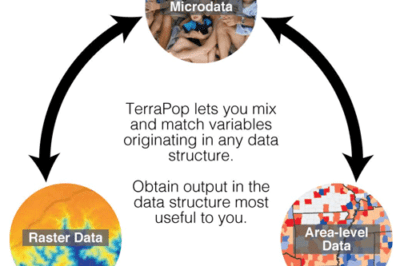 Terra Populus is a project designed to combine data sets and geographic information to facilitate finding and extracting data for research. 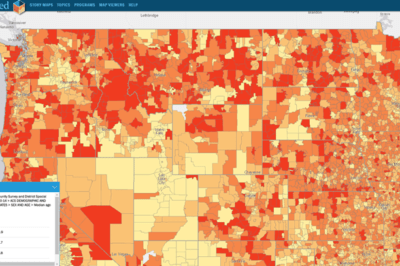 Jonathan Goldman explains in this tutorial how to extract an open data feed from a civic data portal and pull it into Google Sheets, and then map it quickly using Geosheets. Troy Lambert discusses how colleges can use GIS and mapping technology to better target marketing.